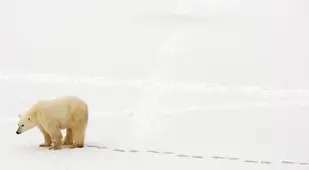 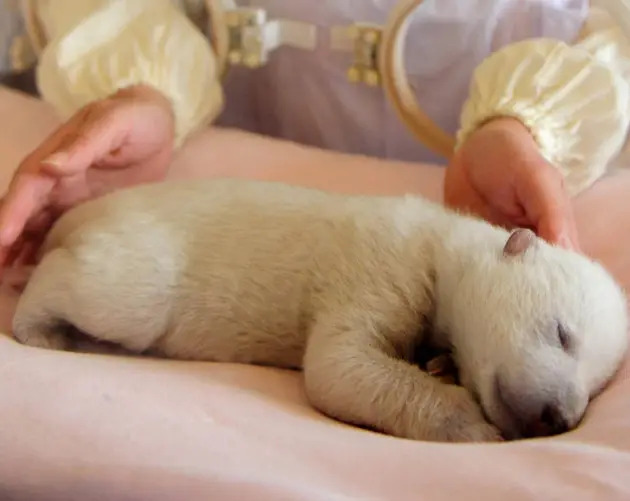 Churchill, Manitoba, the Polar Bear Capital of the World (there are 1,000 bears in the region, and only a little more than 800 people) boasts a booming polar bear spotting tourism industry. 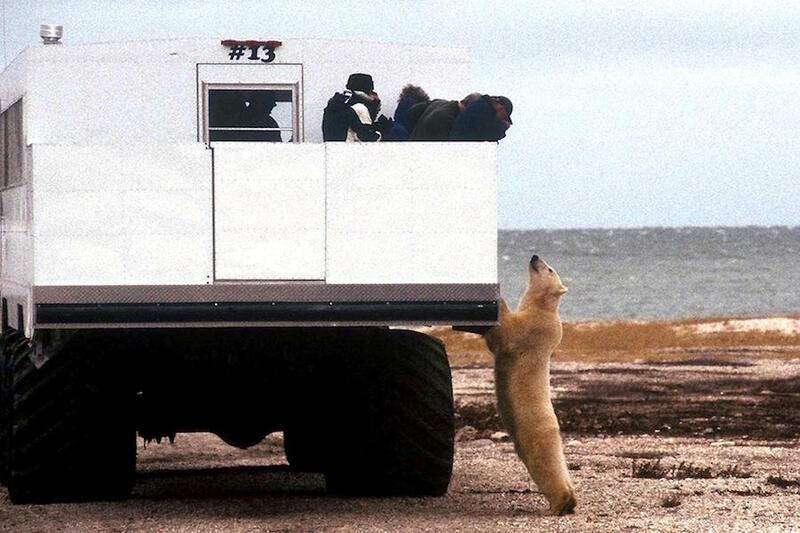 But they also have a polar bear prison. 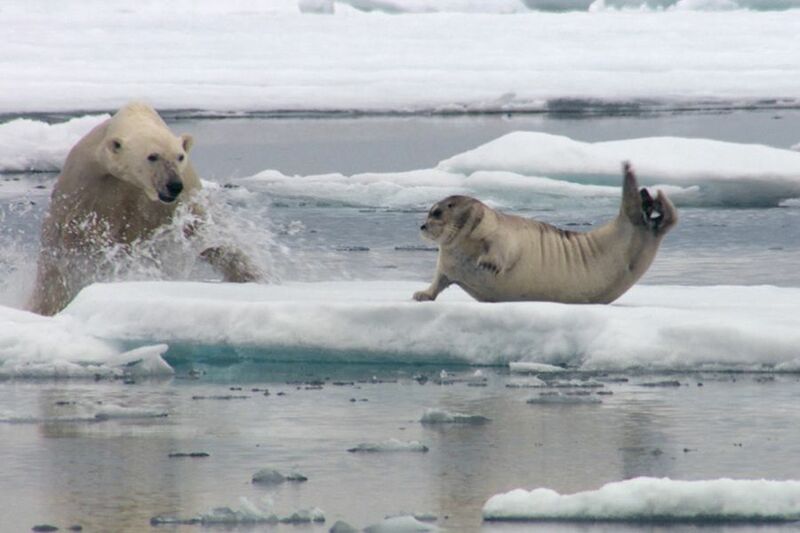 Melting ice floes present the biggest threat to the polar bear's survival. 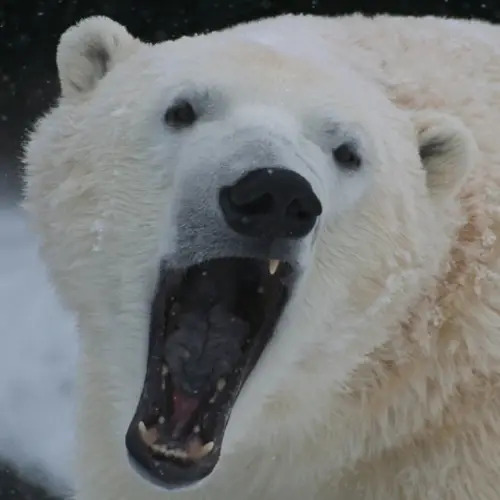 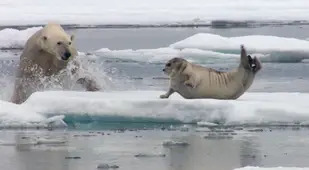 Due to insufficient ice floes, one polar bear recently swam for nine days straight — a record 426 miles — in search of food. 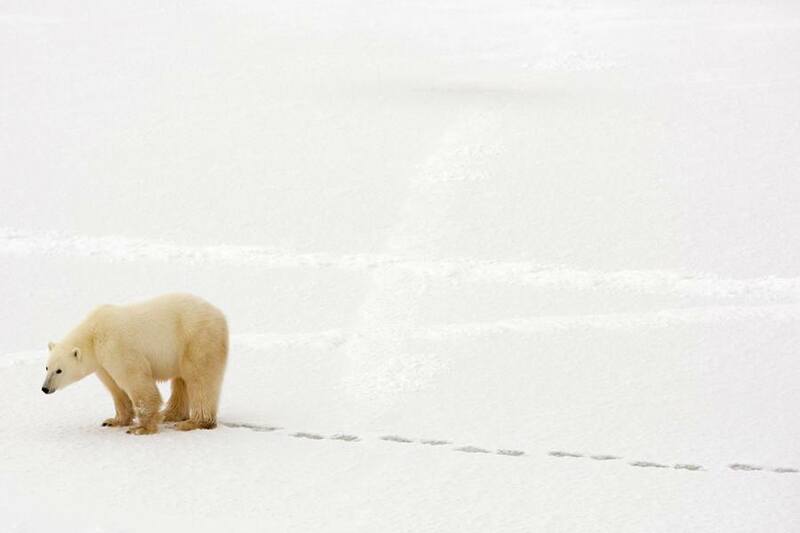 She lost 22 percent of her body weight on the epic journey, and her cub. 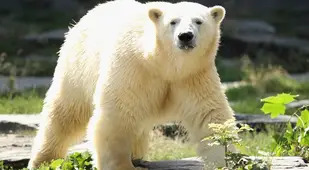 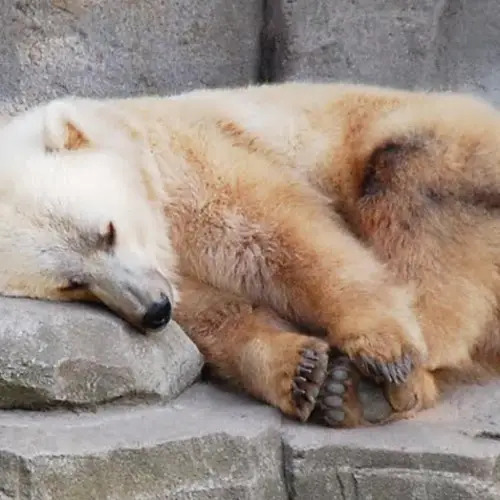 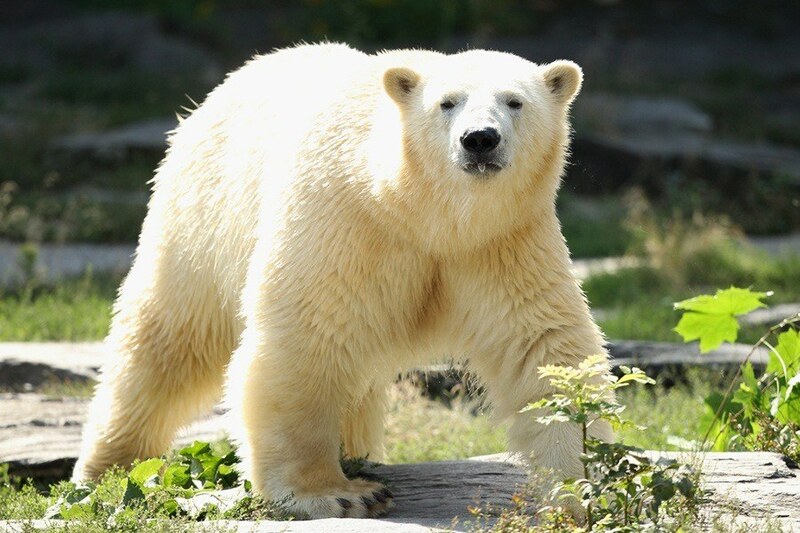 Next, read about the grizzly-polar bear hybrid found in Canada. 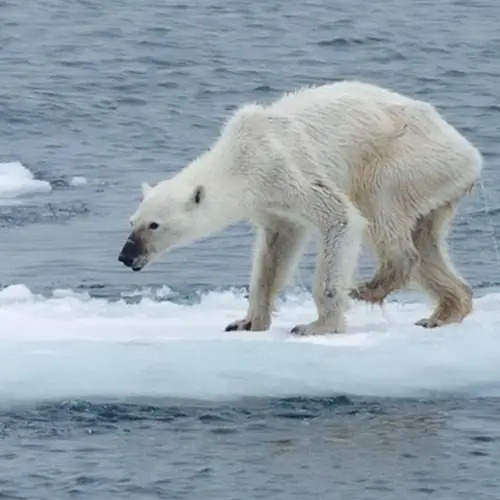 Then, check out this shocking photo of a polar bear made emaciated by climate change. 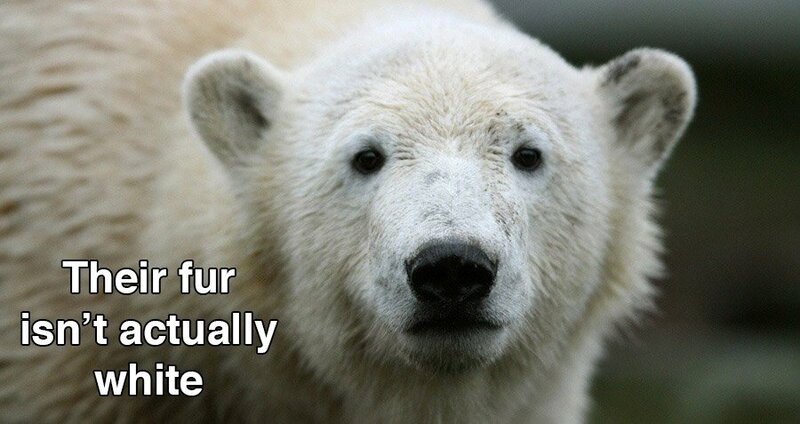 Finally, learn all of the most incredible facts about Arctic animals.